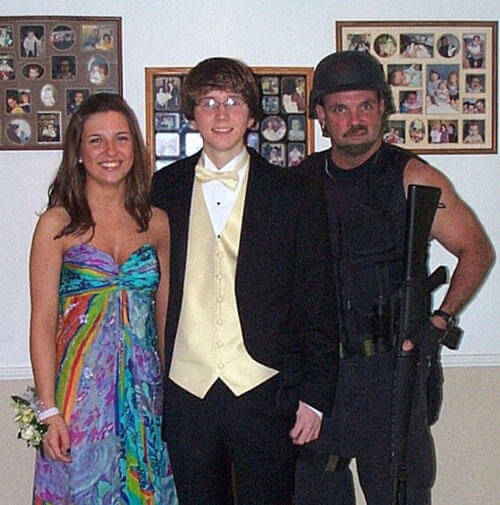 I’ve never seen a prom photo that wasn’t at least a little awkward. 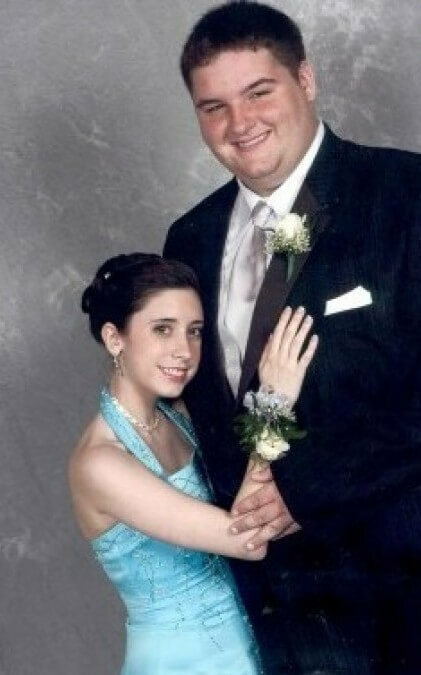 There are a lot of awkward prom photos that are just super embarrassing. 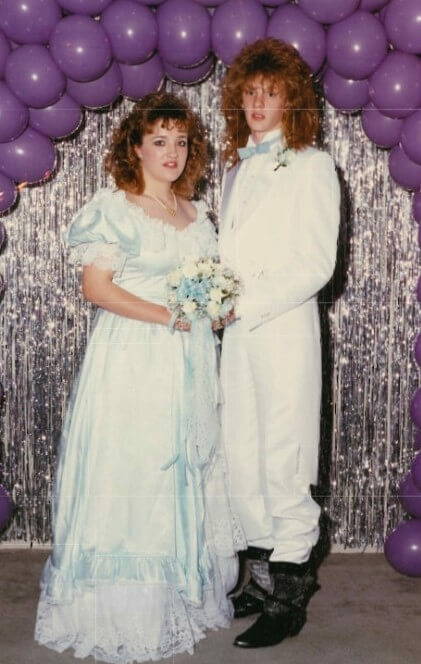 But no matter how you look at it, any picture of two teens at prom is going to be uncomfortable to look at. 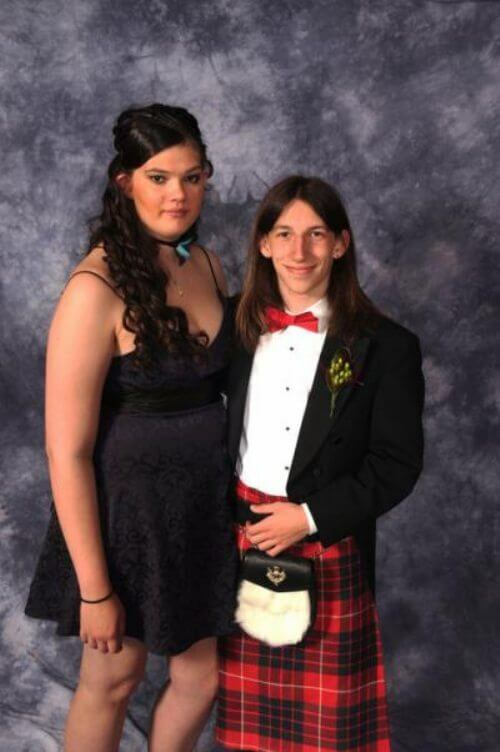 The boy has that classic “hover hand” on the girls waste and they both look like they don’t know how to pose. 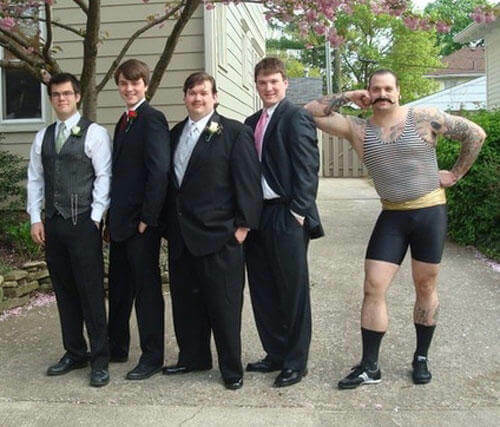 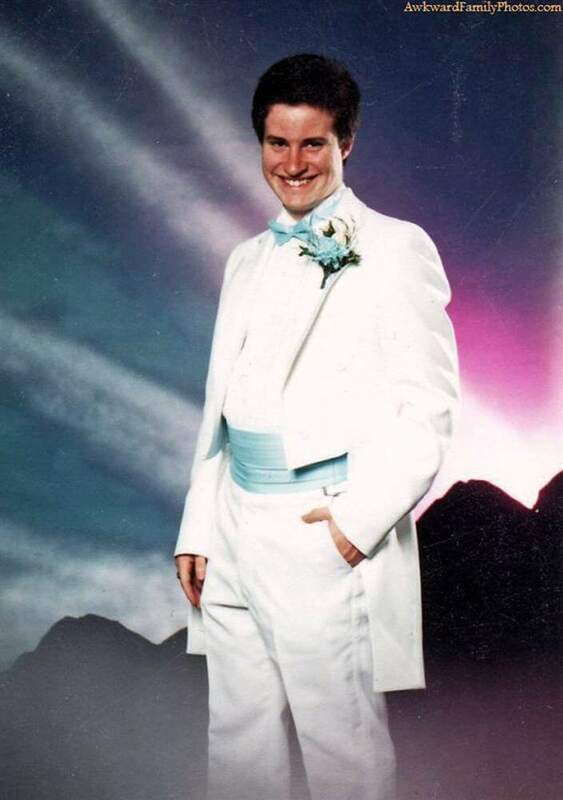 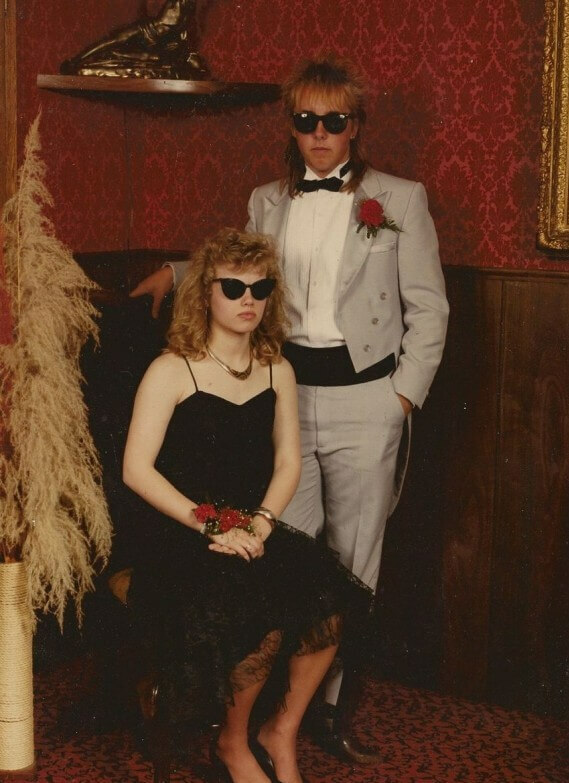 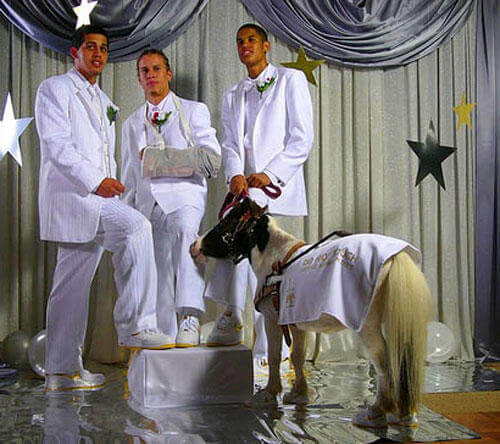 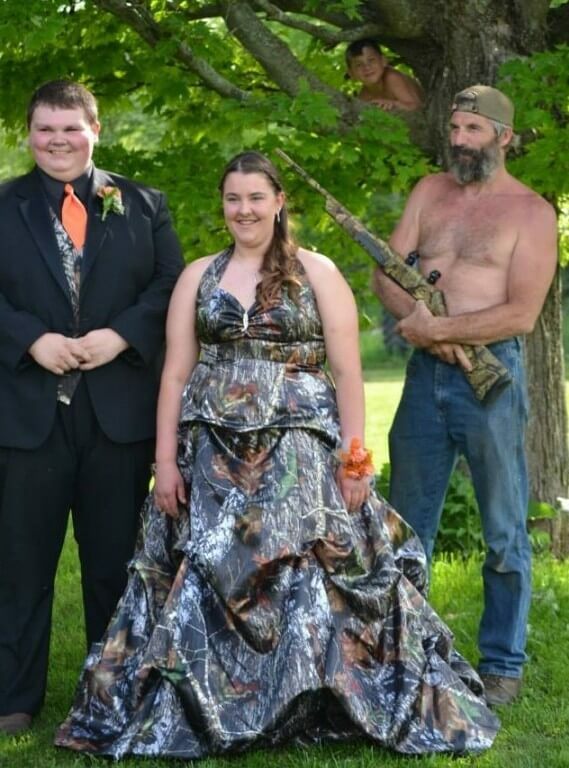 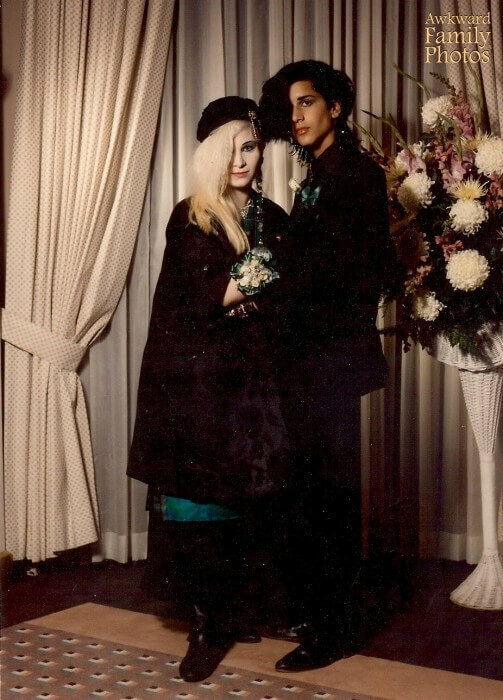 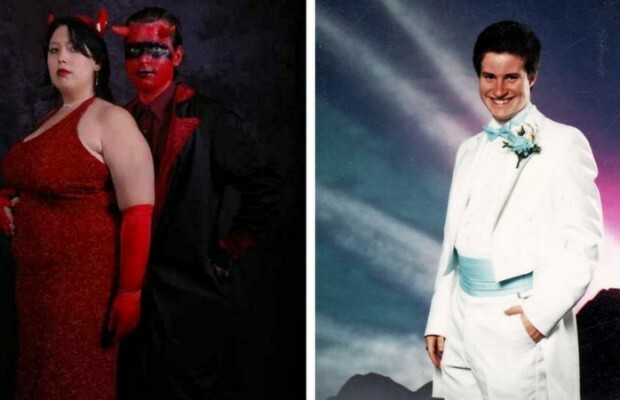 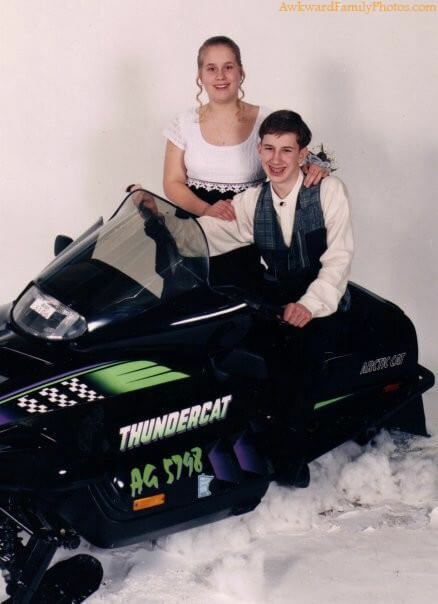 Take a look at some of these very awkward prom photos. 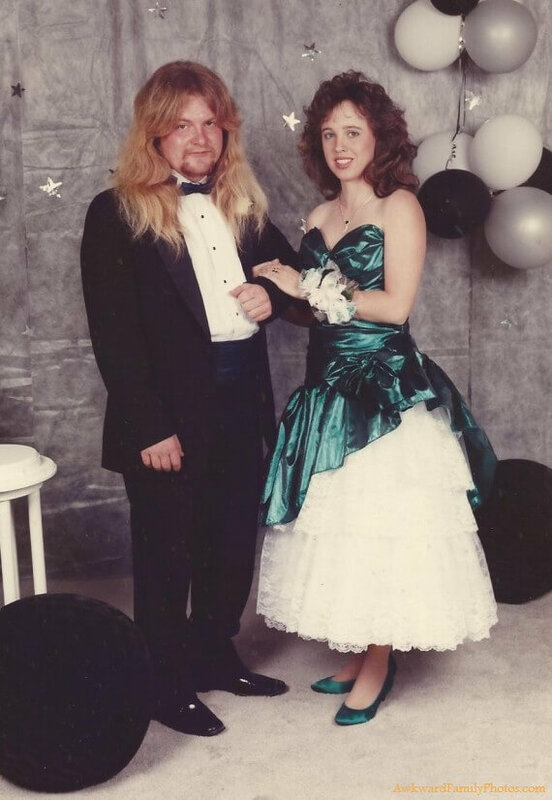 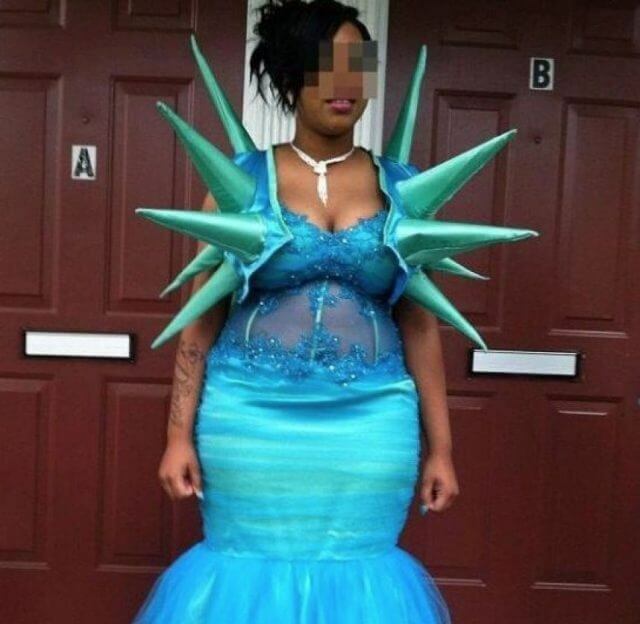 Think back to your prom, if you went to it. 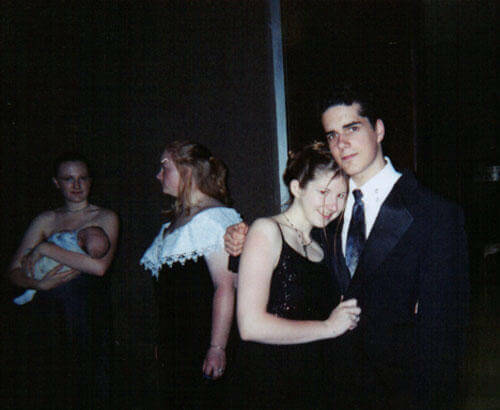 I spared myself the awkwardness. 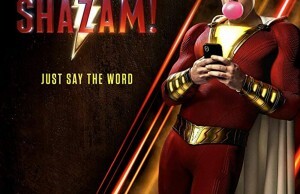 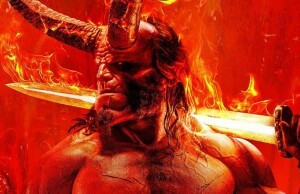 Let us know what you think in the comments section. 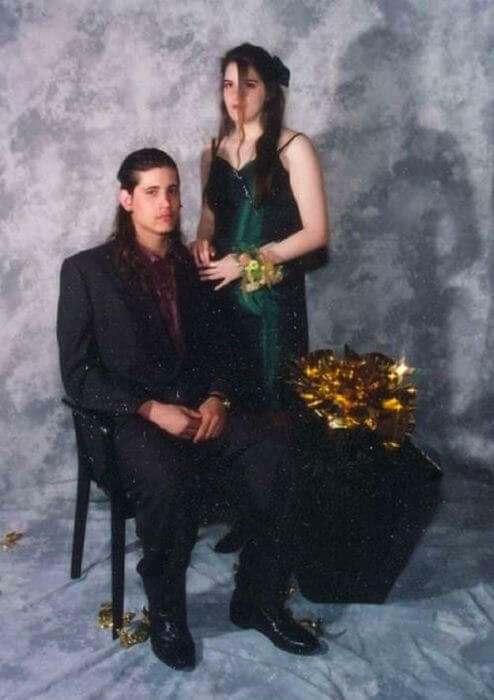 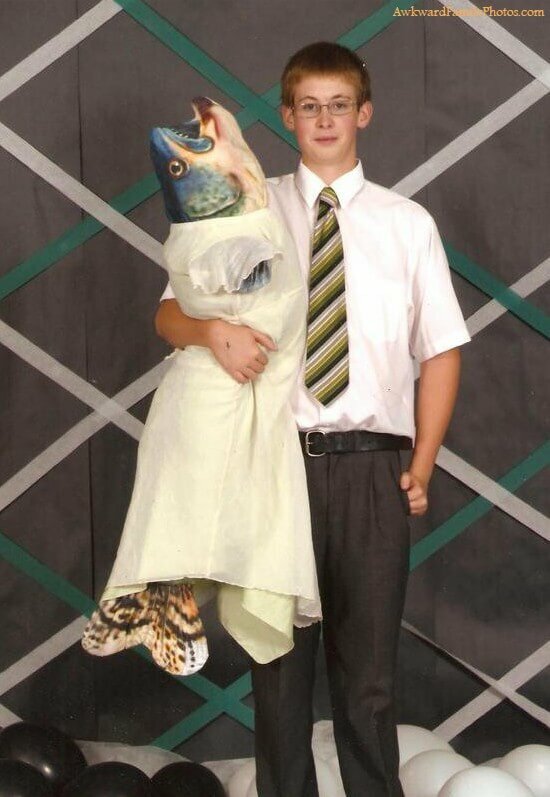 1: Most awkward prom photo of all time? 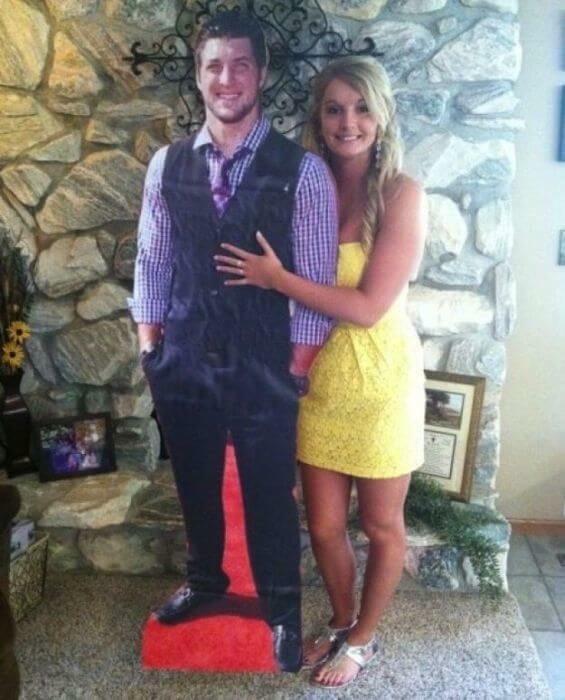 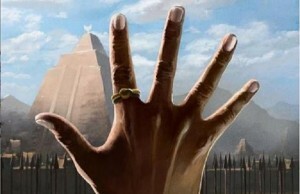 5: This guy lucked out right? 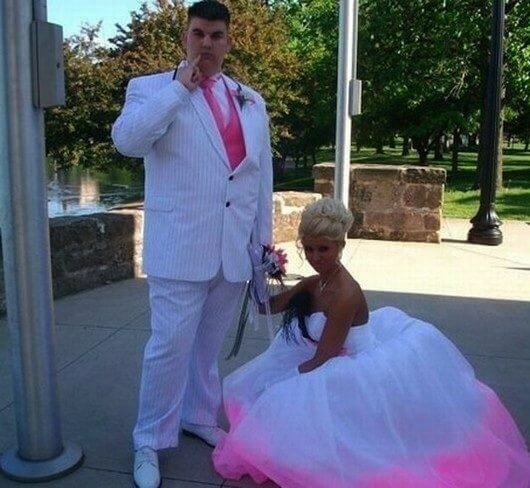 6: Think you overdo it a little bit no? 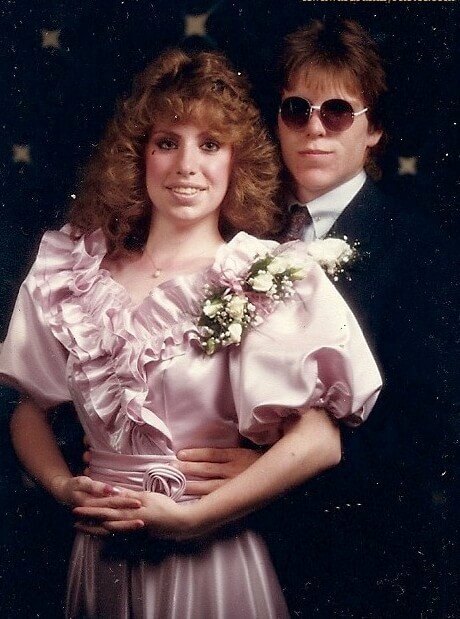 18: Who wore it better?